Listen in iTunes and Subscribe! Do you feel the pressure to have it all as a wife and mother? 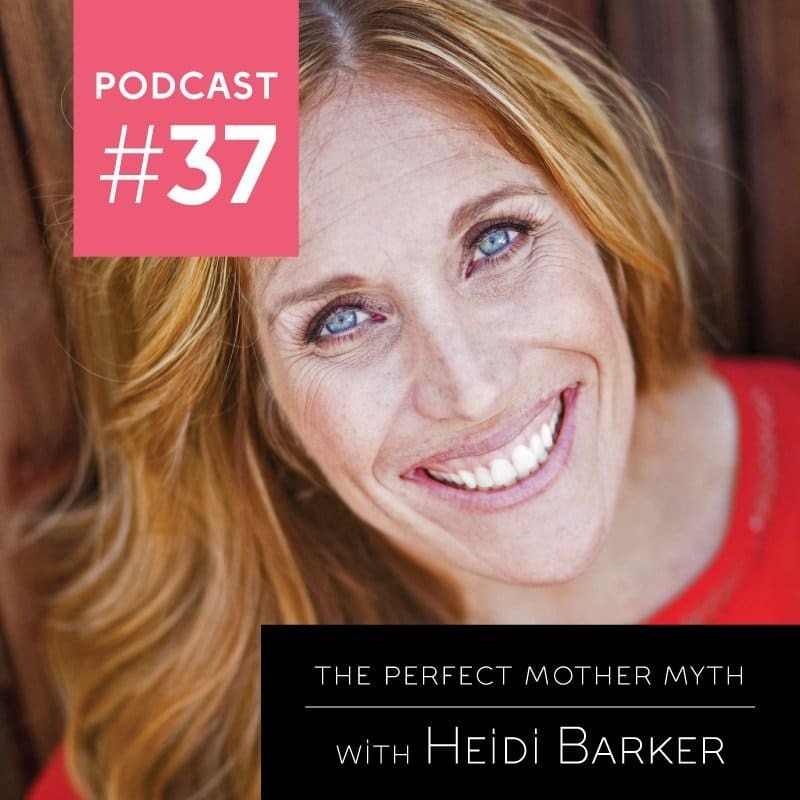 Join me as I chat with Dr. Heidi Barker about the unrealistic expectations that we and society place upon ourselves. Motherhood can be challenging if we don’t allow ourselves to be vulnerable and ask for help. 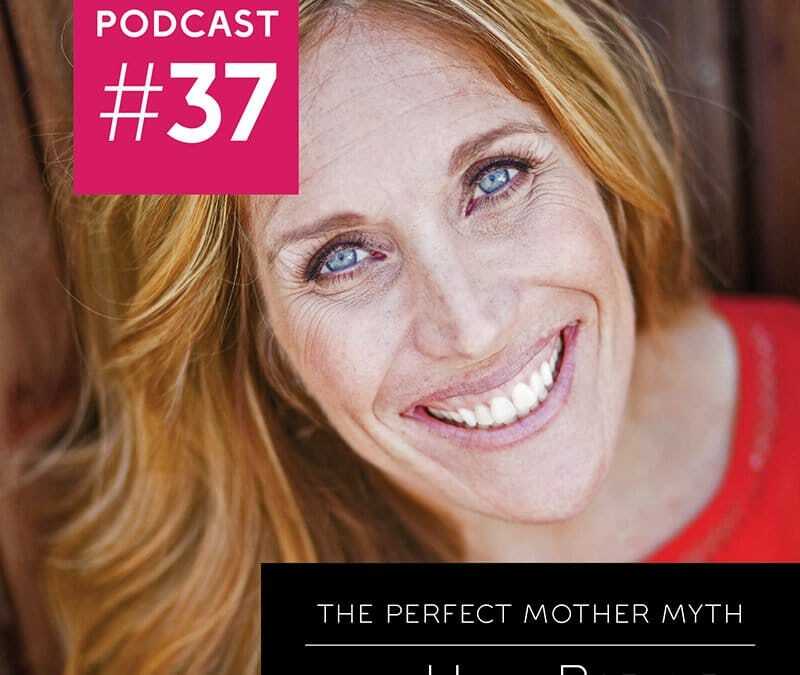 Heidi and I give real world advice on how to overcome the idea that we have to do it all and the imposed layers of guilt and shame. By doing so we open ourselves us to being the best we can be. 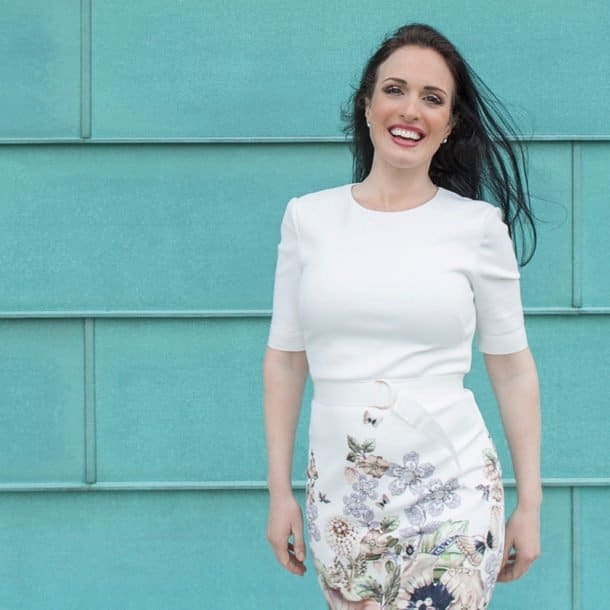 Heidi is an expert in functional medicine and gives me some fascinating information about the importance of gut health and how to get there with diet and other methods. 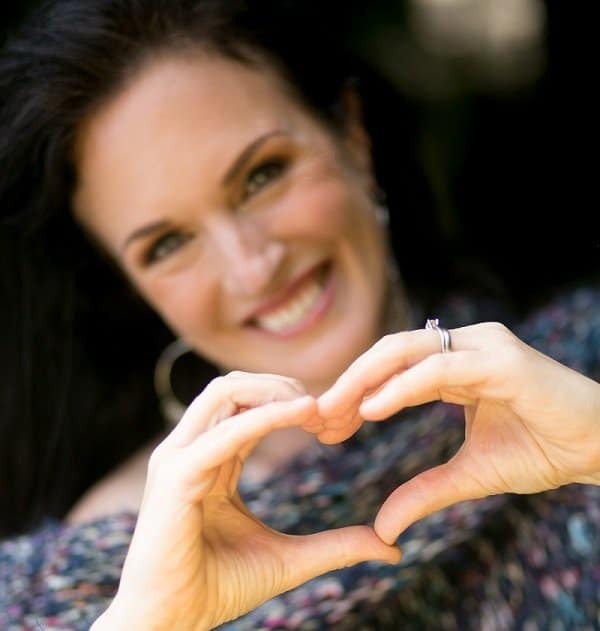 Join me now to gain perspective on what having it all really means. Heidi attended graduate school for acupuncture and Traditional Chinese Medicine (TCM) at the Pacific College of Oriental Medicine (PCOM) emphasizing in postural alignment for improved sport’s performance and injury rehabilitation and prevention. While at PCOM, she also completed her HHP (1000 massage training hours) and started her own massage practice in Coronado, CA. After graduation in 2008, Heidi studied abroad in China, India, and Nepal and became a teaching assistant for her mentor Matt Callison in his Sports Medicine Acupuncture Program. Heidi is also a certified yoga instructor, certified advanced Theta practitioner, and a very active member in the CrossFit Gym and community.